There is no doubt that the Italians are the masters of the Grand Tourers and the exotic cars. But not every Italian has the ability to make finest cars. Some are excelling, like the Ferrari and the Lamborghini. But some are struggling with their fate. Among the struggling ones, there are some who are competing and coming up day by day. One of such competitive car maker is the Maserati. 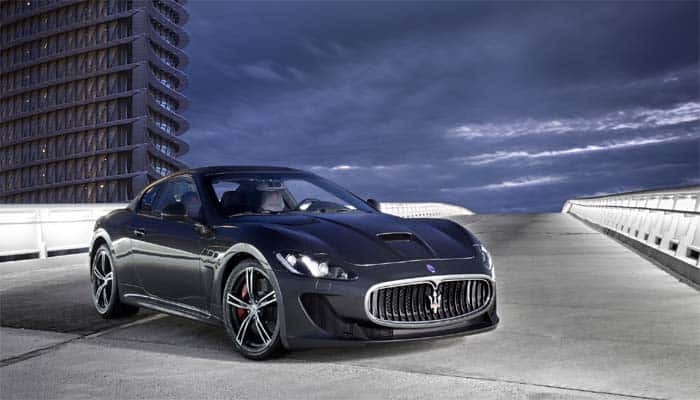 Well, Maserati has launched the GranTurismo as its grand tourer way back in 2007. But soon after that, it came up with the GranTurismo MC, a performance edition of this series. 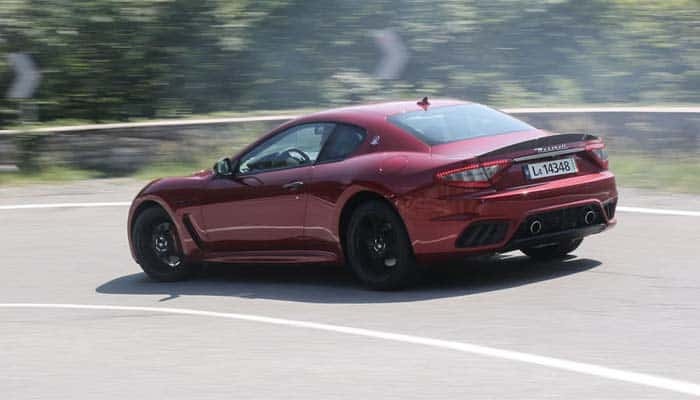 This car introduced in 2011 as the GranTurismo Stradale. But shortly, the Stradale suffix was removed. Well, it is too much different than the standard model. But it has some improvised structure and an appealing interior. The MC is utilizing the standard drivetrain of the GranTurismo series. But its improvised styling gets her some better marks in the performance. Though it is Italian, its target market is the North America. The Maserati is empowering this car to compete with its American counterparts. But still, it has to cover a long journey to stand in the lines of those muscle cars and the performance machines. Indeed, it needs a whole lot of overhauling, denting and painting to reach that mark. The North American market is the blend of power, appearance, and agility. It is pretty necessary for a car weighing $150,570 to bear the luxury that could be massed at that price. Well, it does have that, but it is not that much appealing for these markets. The Australian and the Middle Eastern markets do find this car as a classic coupe. Well, now it is time to see, what the GranTurismo MC can do. The Maserati GranTurismo is an ordinary standard car. Though it has the V8 monster, it is set to provide a relaxing performance. 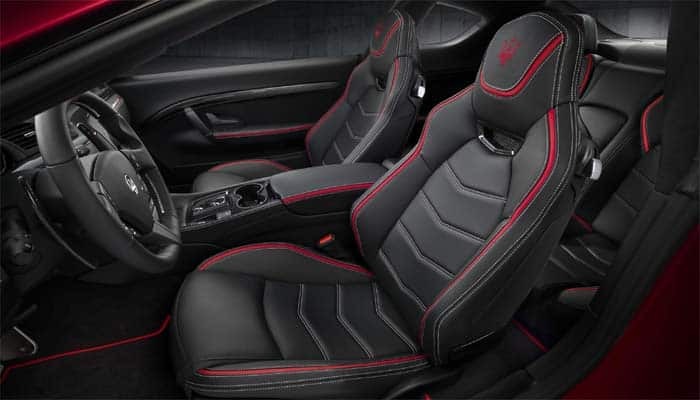 While, here is Maserati GranTurismo MC, the situation is a bit different. Even in the Sports trim of the GranTurismo, the whole setup is uncommon. The MC gets the same 4.7 L V8 monstrous engine. But it has 460 hp of power with 395 lb-ft of torque. This is certainly the most powerful tuning of this series. The North American version has 454 hp of power with 384 lb-ft of torque. This V8 engine is capable of rolling MC from 0-62 mph in just 4.5 seconds. While the track best of this car is 185 mph. Indeed, these are the not the best V8 schedules. But they are better than the other models of the GranTurismo. 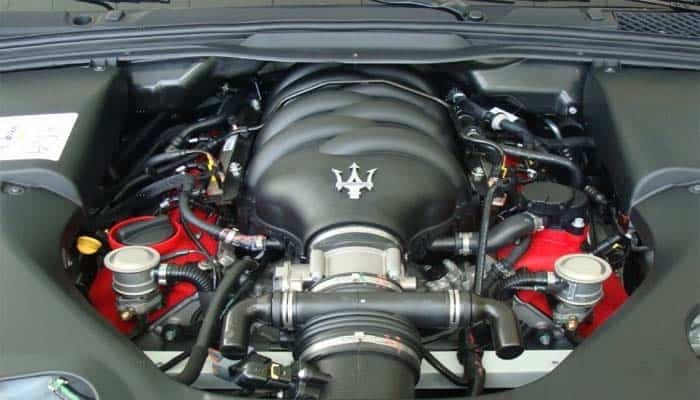 Maserati claims to improve the 6-speed ZF automatic transmission for the MC. According to Maserati, it is 50% better than the rest of models. And we even analyzed that the gearing ratio of this car is far quicker than the other cars in this series. The handling chapter does not score much in this car. She takes fine turns, but she is not as quick as its competitors. The steering is subtle. 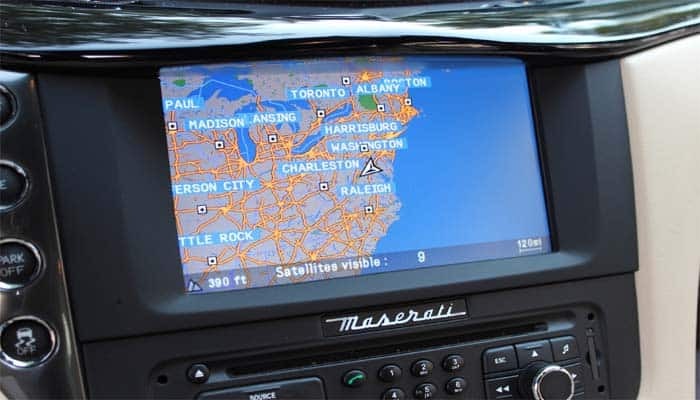 But if Maserati had added more crisp to the electronic management of the steering, it would have been better. And the braking is even fine. We cannot rank it among the agile braking systems. Well, it is good enough for the static city rides. On high speeds, you would be careful to brake before any curve. See Also: When Was the Car Invented? Well really, there is not much difference in the exterior design of the GranTurismo models. It has the similar front and the same rear. Even the global and the North American versions have the same shape. All that is different is the wheel design. While they are even same in some other models. The MC has five different wheel designs. But all of them have a 20-inch radius. Overall, the GranTurismo MC has the standard looks, like a regular city rover. It does not share anything attractive. Still, she is a Grand Tourer. With the available options, you can make your car’s exterior different from the rest of the series. Like the carbon fiber bonnet and the carbon fiber spoiler can make your car look different. And even it can make it look attractive. See Also: What Are Brake Calipers? There is nothing much different in the interior design of this car. It shares the same interior like the other models of the GranTurismo series. As like all the models in this series, the MC has plenty of colors for the seats. It even gets the chunk of Alcantara leather and the carbon fiber for the accent. Well, for the steering wheel, you can choose from Alcantara, wood and carbon fiber. To add some more luxury in this car, MC has the contrast stitching options. You can configure it according to your taste. In addition to that, the Alcantara stitching is even available for this car. See Also: What Are Alloy Wheels? 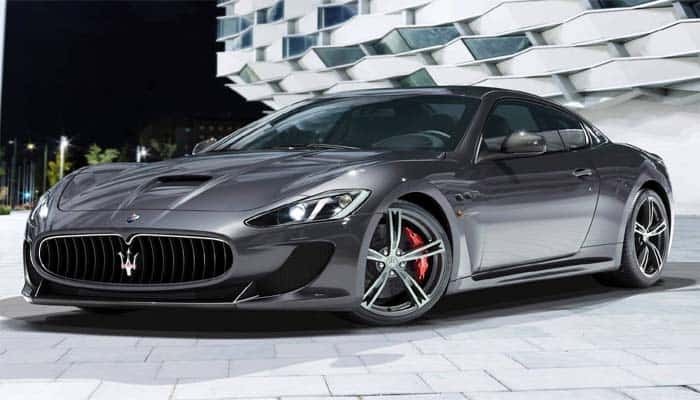 The Maserati has blessed GranTurismo MC with some technological features as well. It has a pretty cool infotainment system. But it missed the Apple CarPlay and the Android Auto. Well, these are the fundamental features nowadays. Well, the audio system is fine. It creates a soothing sound. And the music player is even fabulous. But we could not find any additional option for the sound system. You get the telephony, navigation and the climatic control in this car. Besides, there is no other feature available. It sounds pretty basic that a car worth 150 grands has no perks. The GranTurismo MC has pretty basic safety standards. The passive safety is fine, but the active safety is pretty limited. It has the traction control and stability system. Further, it has the cruise control and the advanced braking system. Even the electronic brake force distribution is certainly available. But besides these features, there is no other safety prescription available in this car. The Maserati GranTurismo MC gets the competition for the Dodge Viper. In a way, the Viper is more advanced and developed as compared to the GranTurismo MC. 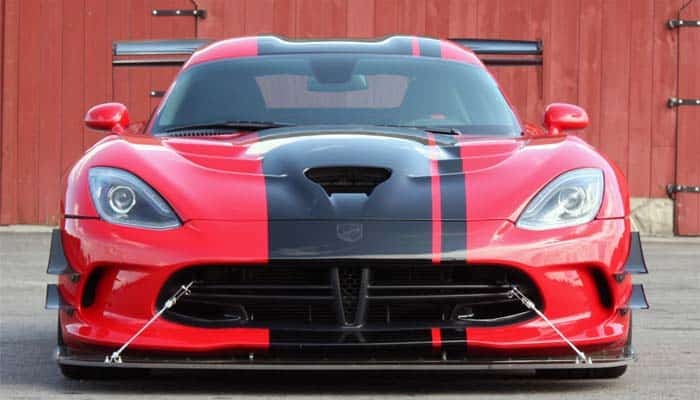 But it is a V10 car, but the V8 MC overtakes the Viper. But we would recommend you that if you are looking for a Grand Tourer, then there are plenty of awesome cars available. Spending 150 grands on such a car would certainly benefit you. But still, it would remain a favorite one for the Maserati lovers. On the other hand, you may also check out our 2018 review on Maserati Quattroporte.